Triton router. Safety features, micro-adjustment, makes box making easy! 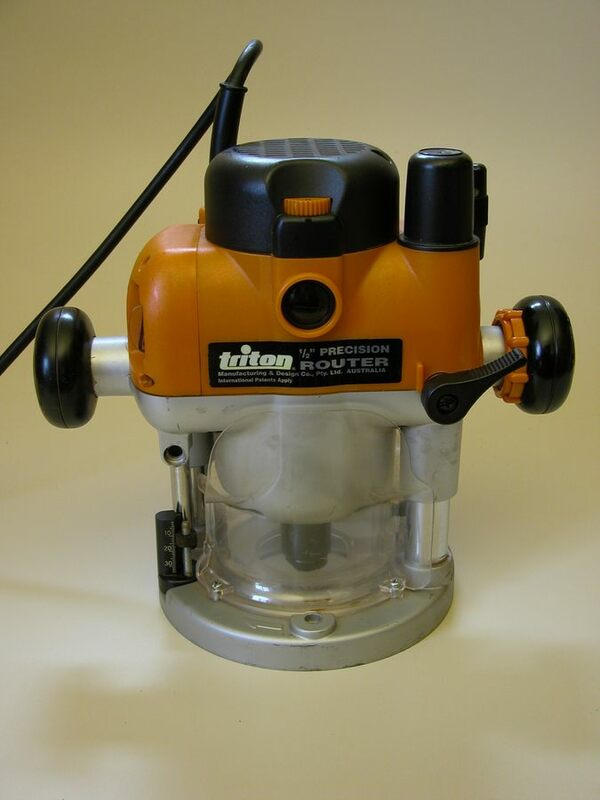 We use and recommend the Triton® TRA 001 AU 2400 watt, 3.25 hp router. In fact, our box maker’s router table is designed to take only the Triton router. The combination of the Gifkins router table and the Triton router is the ultimate pairing for the most enjoyable box making experience. has a micro-adjustment feature for fine box making. The Triton® TRA 001 AU has several speeds; the high speed is ideal for box making. this feature has a one-spanner operation which makes for quick and easy cutter changes. the Triton router is suitable for all cutters up to 32mm diameter, and larger diameter ‘above table’ cutters [for example slot cutters]. Enhance your box making enjoyment with a purpose-built Gifkins router table for box making and small joinery projects! You’ll enjoy working on the large, clean work surface so much you’ll go looking for more projects to make on the table.